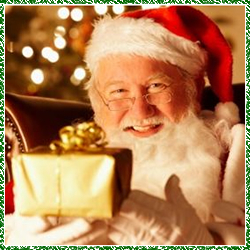 Reserve your personalized visit from Santa in Oklahoma today! Create cherished Christmas memories that you will share for years to come. 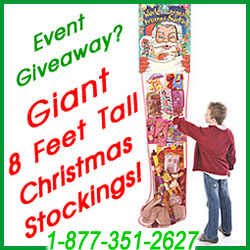 Perfect for corporate events, kids and adult parties, mall settings, home visits, and more call today to reserve your Santa this Holiday season. Natural bearded Santas are a joy for all – Doing a professional photo shoot? Don’t hesitate to book a Santa now.